An “eirenicon” is a statement that attempts to harmonize conflicting doctrines. In his Eirenicon, Pusey attempts to harmonize the doctrines and practices of Anglicanism and Catholicism. 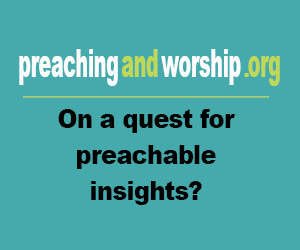 As a leader in the 19th century Oxford Movement (also known as the Tractarian Movement), he sought to find some way to unite the Church of England and the Church of Rome once more. 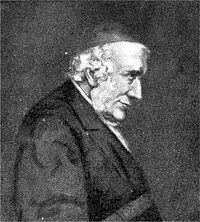 Pusey wrote the Eirenicon in a letter to William Lockhart, who was the first of the Oxford Movement to fully convert to Roman Catholicism.